It should be noted that Windows defender is automatically deactivated when a new third-party anti-malware software is installed on your computer. However, if you still want to disable the application, you can do it in two ways that are shown below. Windows Defender is a built-in program, which means it cannot be uninstalled from your Windows 10 operational system. Instead of that, you will have to disable it. There are a few different ways of disabling your Windows Defender application and we will show you two of them. Firstly, let’s start with the easiest one. Let’s say you do not have a new antivirus program yet and you just want to disable Windows Defender. In that case, you should open your computer’s settings. 1. 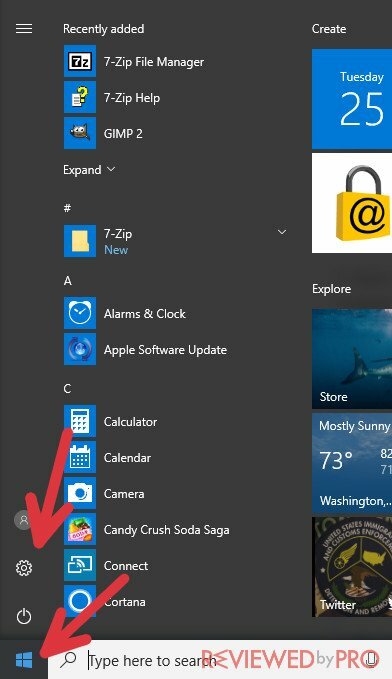 Find the blue Windows logo on the bottom of your screen, on the left side. Now press on it and find the gear-shaped logo. That logo stands for ‘settings’. Press on it and find a section that says ‘Update and security’. 2. Now, since you have pressed on the ‘Update and security’ section, you will see a few different selections. One of them says ‘Windows update’, while the other says ‘Windows Defender’. Now just click it. 3. You will see a switch there that says ‘real time protection’. 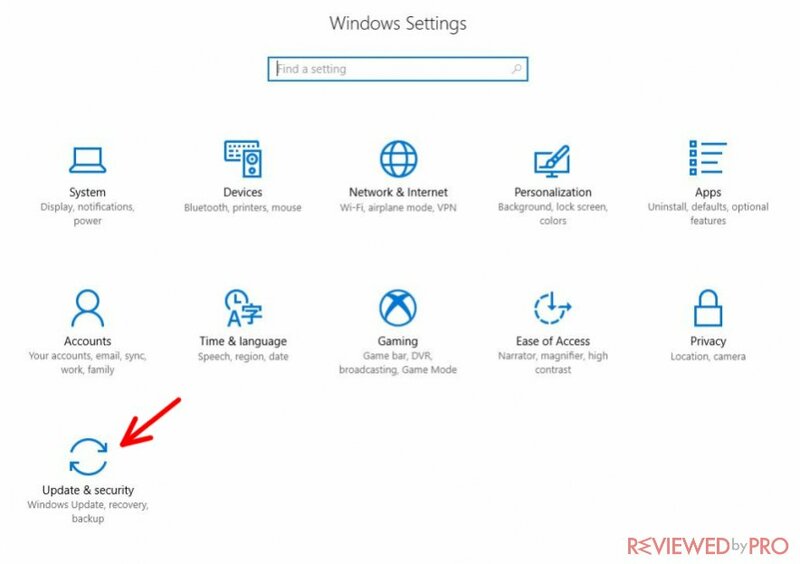 Just turn this switch on and Windows Defender will not be active anymore. However, you should also know that this is only a temporary solution. If you are trying to install a different kind of anti-virus program, you should do it instantly after turning off the real-time protection switch. 1. Use the Windows key and press the letter R. It will open the Run command. Since this is done, all you need to do next is to enter ‘regedit’ in the run command and press OK.
2. Now you will have to browse and find this patch: HKEY_LOCAL_MACHINE\\SOFTWARE\\Policies\\Microsoft\\Windows Defender. 3. There is a key that says DisableAntiSpyware. You will have to double click this key and reset the value. The standard value is 0, while you have to set it to 1 if you want the antivirus app to be inactive. 4. Now you can safely close the Windows registry. The next thing to do is to restart your computer. Just restart it one time and you will see that Windows Defender is no longer running on your Windows 10 system. 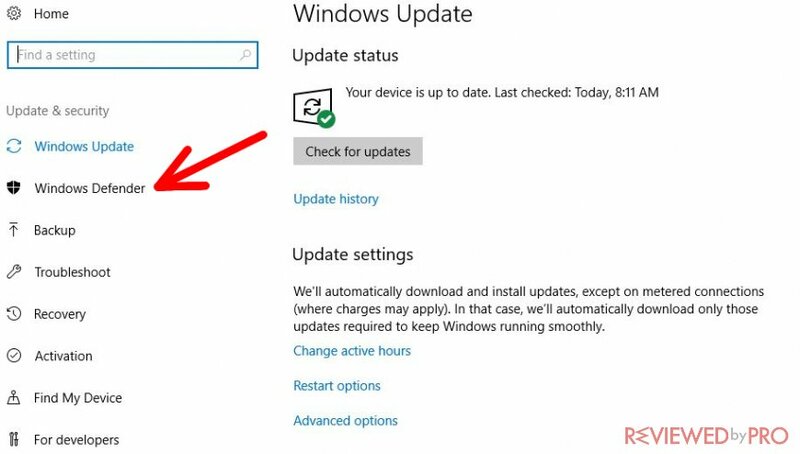 If you will feel the need to activate Windows Defender again, all you need to do is follow the same steps, just now, instead of entering “1” in step three, you will need to enter “0”. 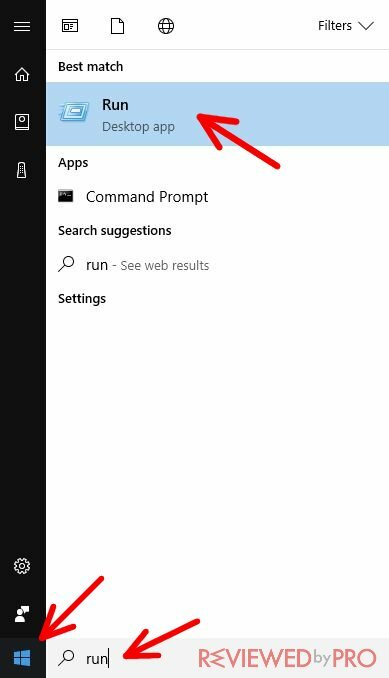 These are the two different ways to disable Windows Defender on your computer. 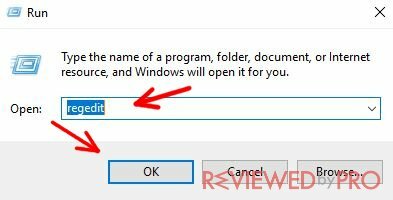 As it is a built-in application that comes along with Windows 10, there’s no real way of uninstalling it. 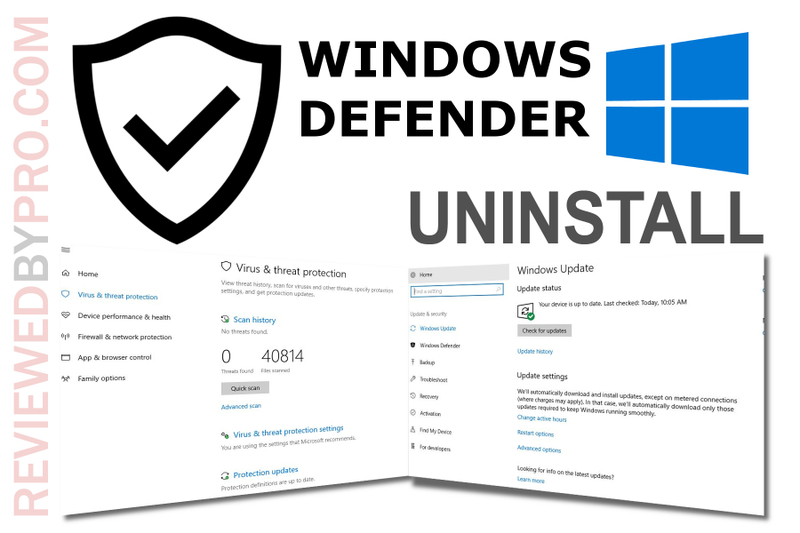 We hope that this short step by step manual helped you to disable Windows Defender application on your operating system.